Even if I’m not leaving on a jet plane, a lot of my clients are, and I’m helping them make sure that their bag is pack with all the essentials. You can’t forget your sunblock and swimming suit, that’s a given. But what are the other things you need to feel confidently styled while strolling the beach or eating lunch pool side? Here is my list of the top 5 things you need to have packed in your bag to be cute and well styled on your tropical vacation. Each of these pieces are small additions you can make to any outfit that will create a trend driven look! This is an effortless way to update and upgrade your swim cover up. I will admit, it took me a while to ditch my over-worn knit dress. This year I bought this one from Amazon and it’s a winner! p.s. I am NOT an Amazon affiliate. This is the most affordable and quickest way to up your style game! I LOVE my pair I grabbed from the Loft, and they are almost always on sale! I bought this exact pair recently and love ‘em. I'm guessing 99% of you out there are wearing a black swimsuit...? 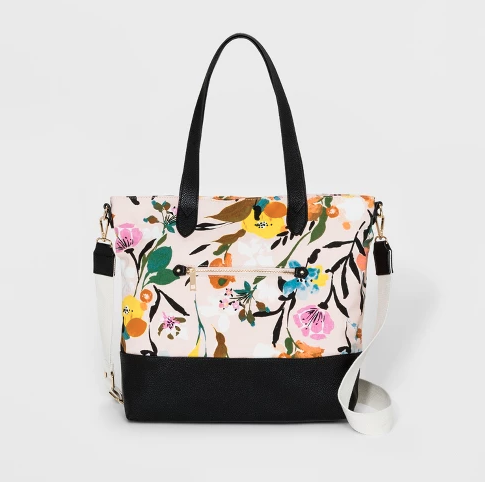 Having a tote with some fun color and pattern will be the best way to complement to your style! I rarely shop anywhere else, so of course this is another fantastic find from Target. My favorite feature of this bag is that it has a detachable crossbody strap, making it a great travel tote too! Women are rocking the fedora and other straw hats all over the beach! It doubles as a cute accessory and a great sun blocker. 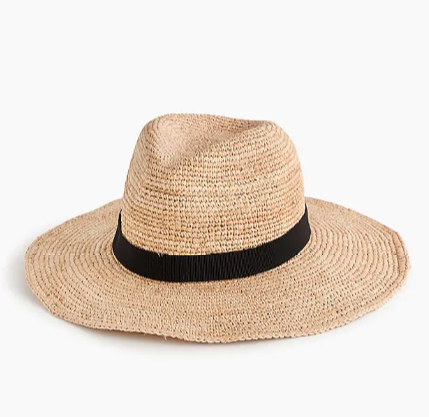 This one from J.Crew will feel like a major upgrade from the big floppy styles that won't even fit in your suitcase! Having a dress with a good fit for you, fun details, and a nice print will always save the day. 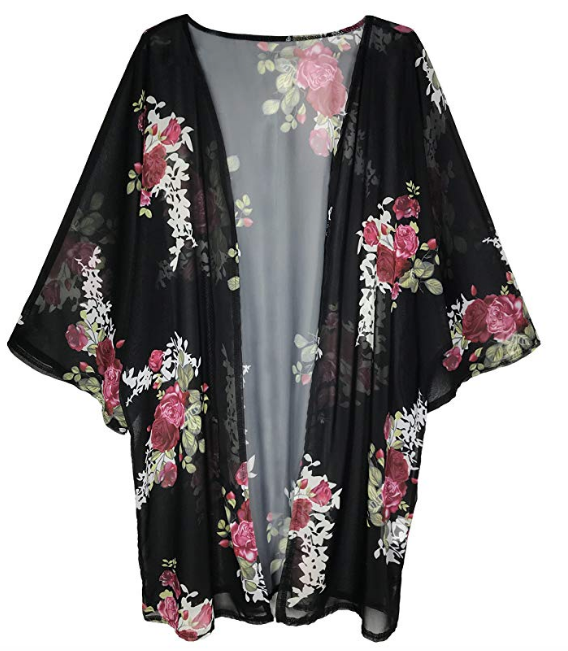 When on vacation this is the versatile piece you need to take you from day to night in a snap! Old Navy is a go-to destination for me in this category and this is my favorite one this season! You can click any pic to shop what you love. Or find the links to what you want here.